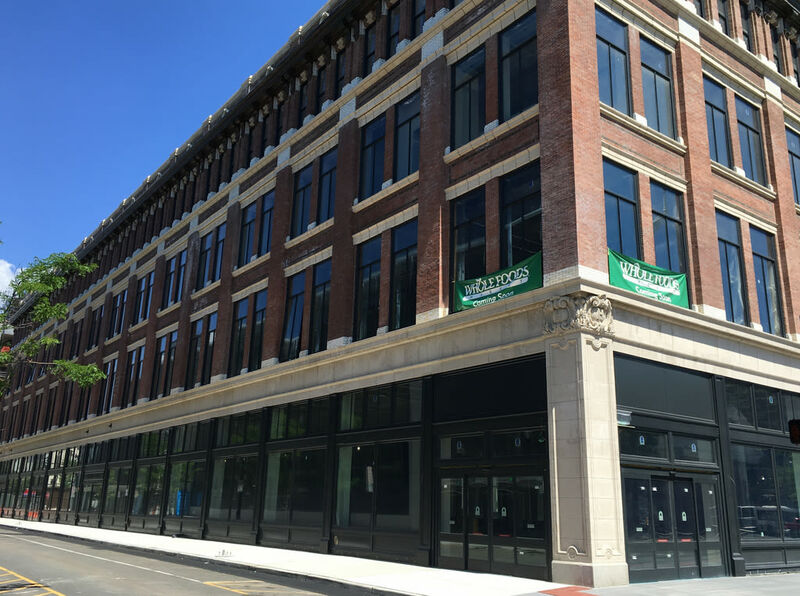 NAMED TO THE NATIONAL REGISTER OF HISTORIC PLACES IN 1994, THE HAHNE&CO. BUILDING CARRIES ITS ILLUSTRIOUS HISTORY AND ACCOMPLISHMENTS INTO THE 21ST CENTURY. 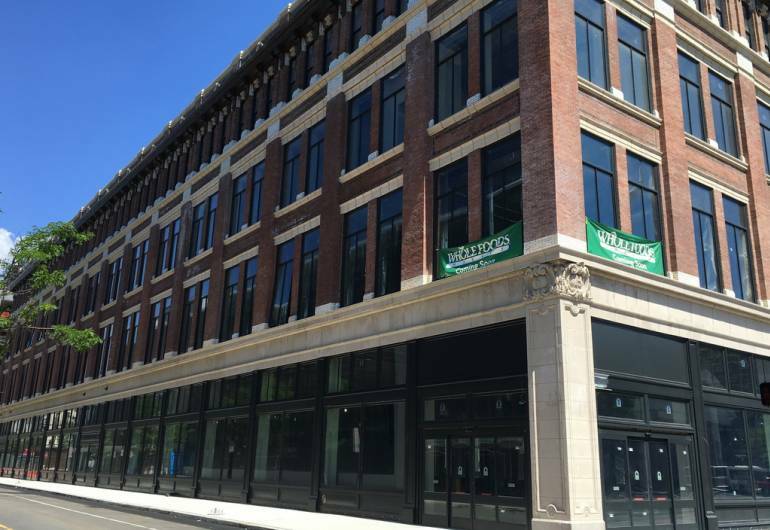 As Downtown Newark's next meeting-place of commerce, arts, culture and mixed-income housing, the reborn Hahne&Co. is positioned to honor the foresight and innovative spirit of the store's original visionaries, and continue the legacy of a Newark landmark.